Choosing the right home inspector can be almost as important as choosing the right home. Why? Because many homes ? even new ones ? have defects that you may not notice. A skilled home inspection professional however, has the experience needed to look for visual signs of defects in your new home. These defects, if not noticed and repaired prior to closing, can cost you, the new homeowner, thousands of dollars in repair bills. So why should you make "Inspection Professionals, LLC" your first choice for home inspections? ~I use a comprehensive narrative style report that is in an easy to read format and includes pictures of many conditions and/or problems discussed in the report. ~ I'm certified as a "Master Inspector" by the "Master Inspector Certification Board", and the Home Inspectors of Tennessee Association (HITA). ~ I'm certified in "Residential Environmental Reporting" by Environmental Data Resources, Inc.
~ I'm "HVAC Technical Certified" by Mainstream Engineering Corporation. ~ I'm Certified in Testing and Evaluation of Backflow Prevention Assemblies (Certificate # 7722) by the Tennessee Department of Enviroment and Conservation. 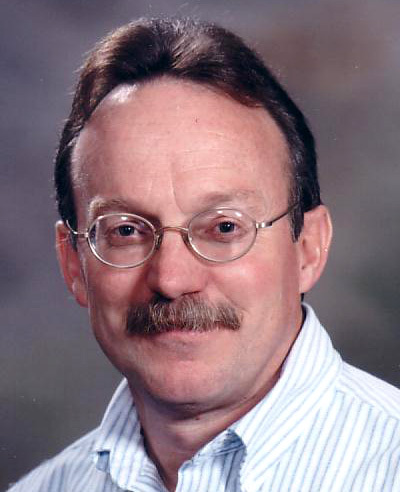 ~ I have 40+ years of construction, quality assurance, and home inspection experience. ~ I previously served as the "President" of the Home Inspectors of Tennessee Association. 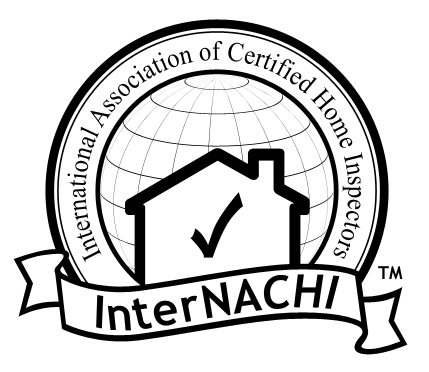 ~ I serve as the Safety Officer for the Central Tennessee Chapter of the International Association of Home Inspectors (InterNACHI). ~ I have attended many OSHA, safety, quality assurance training classes and seminars, construction/engineering, indoor air quality, mold testing, Well sampling, Commercial Property Inspection, and home inspection training classes/courses. Choosing the right inspector can be difficult. Unlike most professionals, you probably will not get to meet me until after you hire me. Furthermore, different inspectors have varying qualifications, equipment, experience, reporting methods, and yes, different pricing. One thing for sure is that a building inspection requires work, a lot of work. Ultimately a thorough inspection depends heavily on the individual inspector?s own effort. 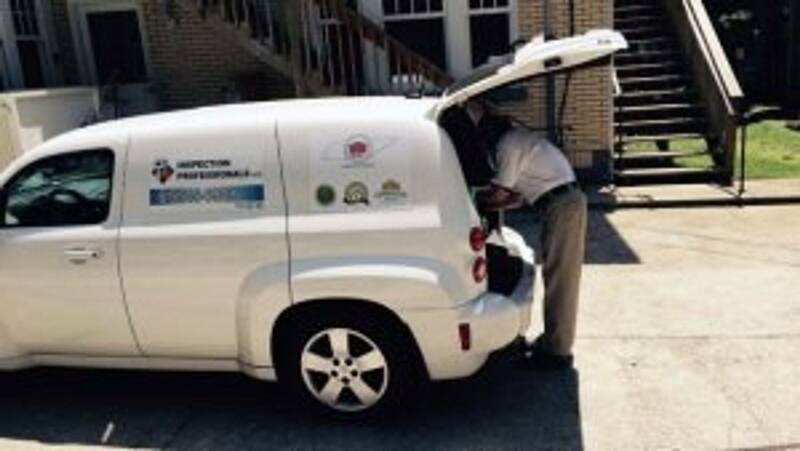 If you honor me by permitting me to inspect your property, I guarantee that I will give you my very best effort. This I promise you.